Dr. Grimshawe now lives in Erie, Pa with his wife, Erie native, Dr. Jenny Grimshawe and son William and daughter Harper. Brandon and Jenny first met at Auburn University and continued their love of each other and animals with their move to Erie and the opening of MAH. Their family also includes two Caribbean kitties named Jimi and Jingles as well as two Labs named Duke and Maggie. Dr. Grimshawe and his family enjoy spending time on the water any chance they get.  He is involved with his national and state veterinary associations including the American Veterinary Medical Association (AVMA) and the Northwest Pennsylvania Veterinary Medicine Association (PVMA).